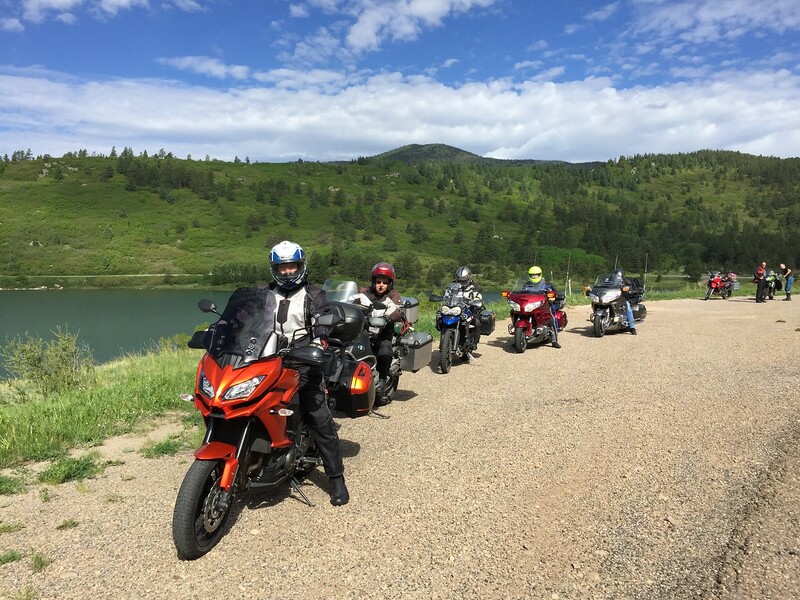 2016 Grand Circle Tour – Ride Recap. | 2016 Grand Circle Tour – Ride Recap. 2016 Grand Circle Tour – Ride Recap. June 11th – The gangs all here. Previous postEnjoying the last day of the Ride!